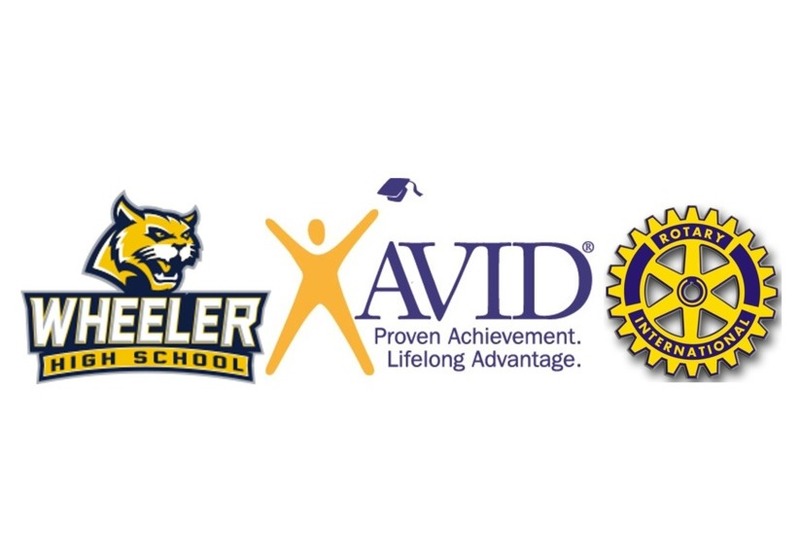 This year, our AVID Program will have its FIRST TWO GRADUATES. Both of these students are FIRST GENERATION College Students. Life has not been easy for them and I thought that perhaps we could make one of the concerns for college, A RELIABLE LAPTOP, more of a reailty. I got this idea from a friend in California. Every year, her network crowd sources to get laptops for as many students that they can support. SO, HAPPY 40th birthday to me! Let's show these students that we are behind them. They've taken AP and Honors classes! They've believed that college for them should be more than an dream but reality. Let's give them a gift and hope for the coming year. We can get them a computer for about $250 each. Any funds above that (which would be amazing) will go to these grads. They will need financial aid. Maybe we can help them along their way. Nothing would give me greater joy than to present these kiddos with not only laptops but something above that! So, starting MARCH 27, 2019, let's see what we can do!! Wow! What a morning with some of my favorite people, the Rotary Club of East Cobb. They stepped up and gave $350!! With just a little more, we can hand each kid $500 on the 24th? I’ve given three times already! It’s almost time to end the campaign for now and get set for presenting the gifts! Thanks to all who contributed and others waiting on this last update to make a contribution! And then, we had $1000!! Want to know the best part about hitting $1000? The number was hit after two AVID students from years back made a donation! So, here were are, $500 BEYOND the goal! Now, we not only get to get them laptops but we also get to hand then additional money for school!! Well done, team, Well done! WOW!! Still amazed at what we have been able to do so far!! In just 4 short days, we have raised over $700! For those of you who support the cause, I'd love to have you join us to see the look on the faces of these two special students when we present them with these gifts. If you can, please share this with one person who might give $5! With just a little more effort, we can break $800!